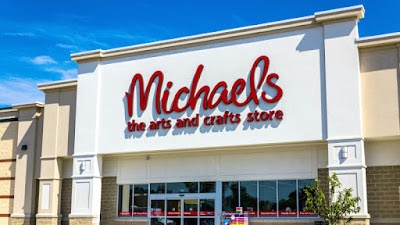 Today only March 30th, head on over to Michael’s where you can score 50% off Any One Regular Price Item with code 50MAKE32919 at checkout, for online orders. If shopping in-store, head here to print your coupon, or pull it up on your smartphone while shopping, or you can select the ‘Text to Phone’ option to receive the coupon via text message. Note that shipping is FREE on orders over $49.